Home›Reviews›Michael Sweet - Stryper Frontman Returns With New Solo Album, One Sided War! 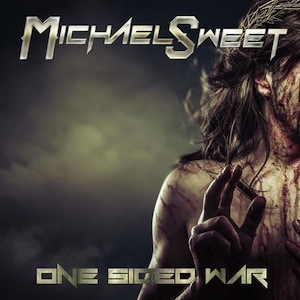 Michael Sweet - Stryper Frontman Returns With New Solo Album, One Sided War! As the frontman for legendary Christian rockers Stryper, Michael Sweet has long been leaving an impact on the world of rock and roll. While obviously better known for his work with that particular band, all too often overlooked is his solo career, featuring countless quality albums of diverse music, unique from Stryper, yet still featuring that voice; one of the most distinctive and powerful in the industry. Despite being a die-hard Stryper fan, I will be the first to admit that I have not heard all of Michael Sweet’s solo output; likely a mistake given that the last few efforts he has put out have been just as impressive as Stryper records. 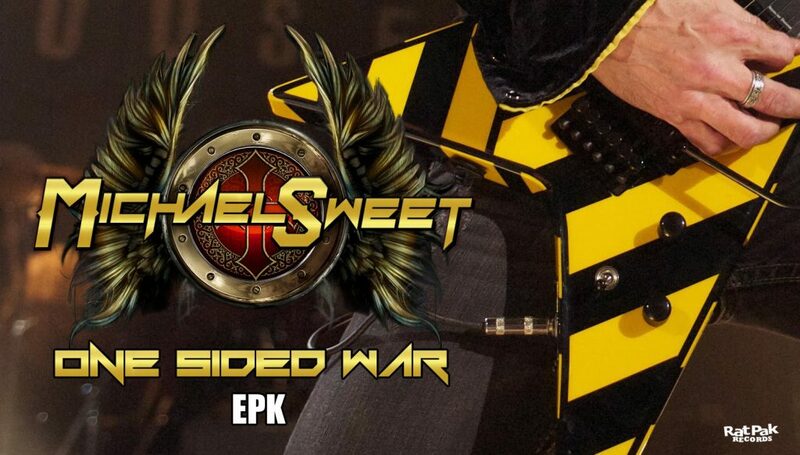 With a lineup that includes Joel Hoekstra, Sweet has put out his latest solo record, One Sided War. Is this one that you are going to want to add to your collection? Right from its opening moments, it is clear that this is a powerful record; Sweet’s unmistakable voice coupled with some wild guitar work and diverse sounds throughout give audiences an album for the ages. Sweet’s solo career is certainly nothing new, but he is still finding ways to innovate and impress his audiences, in and out of Stryper. Many tracks on this record have a more modern and heavy sound about them; he manages to keep the sound of the record distinct from what audiences would expect to hear from him on one of the classic Stryper records, yet the sound is not so radically different that it will alienate fans of that band, either. Staying relevant in a musical landscape that is always changing is no easy task, and Michael Sweet has always been someone absolutely brilliant when it comes to this. Harder and heavier than you might expect, Sweet scores a victory in this One Sided War. If you are at all a fan of Michael Sweet and/or Stryper, this is a must have. 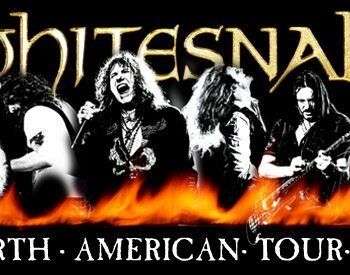 The Purple Album - Whitesnake Revisits David Coverdale's Deep Purple Classics! 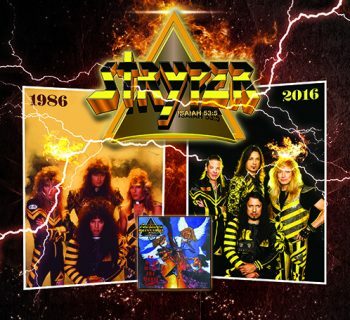 Stryper and Todd Kerns - The Yellow and Black Attack Celebrates 30 Years of Their Biggest Record! Whitesnake and Scrap Metal Invade the Red Rock Pool! Marshall - Chadwick Boseman is Thurgood Marshall! 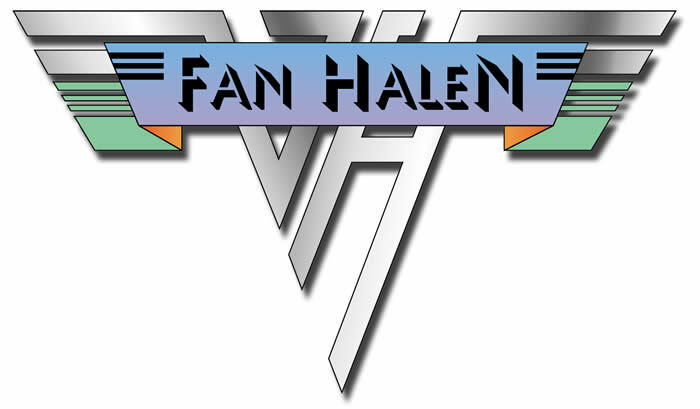 Fan Halen and Cyanide - Unchained on the House of Blues Stage! Jack Russell's Great White - Classic Vocalist Returns with He Saw it Comin'!